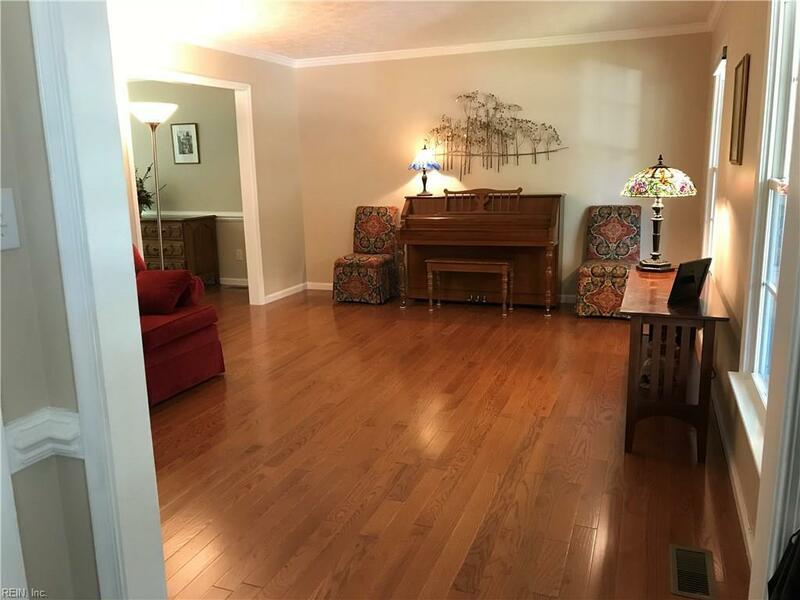 211 Champions Path, York County, VA 23693 (#10243973) :: Abbitt Realty Co.
Remodeled from Head to Toe! Just look at the pictures! 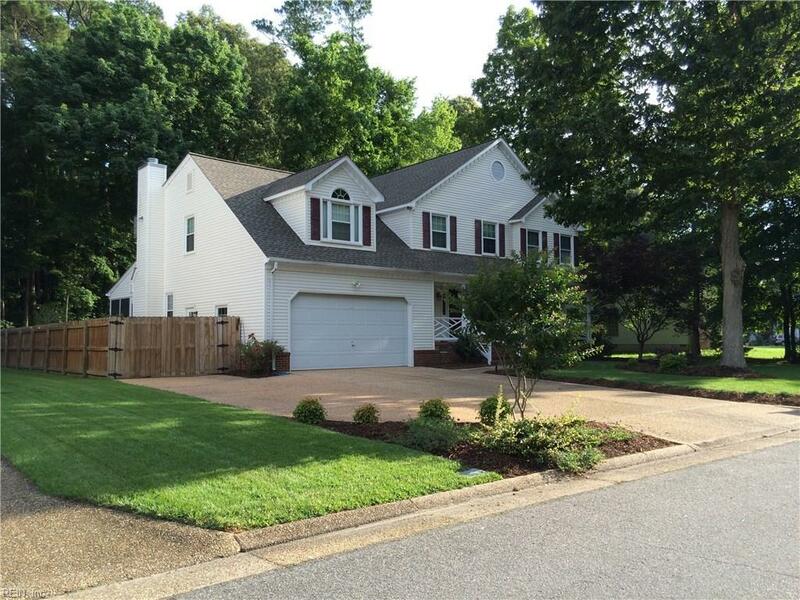 2800 sq ft of beautiful, practical features. 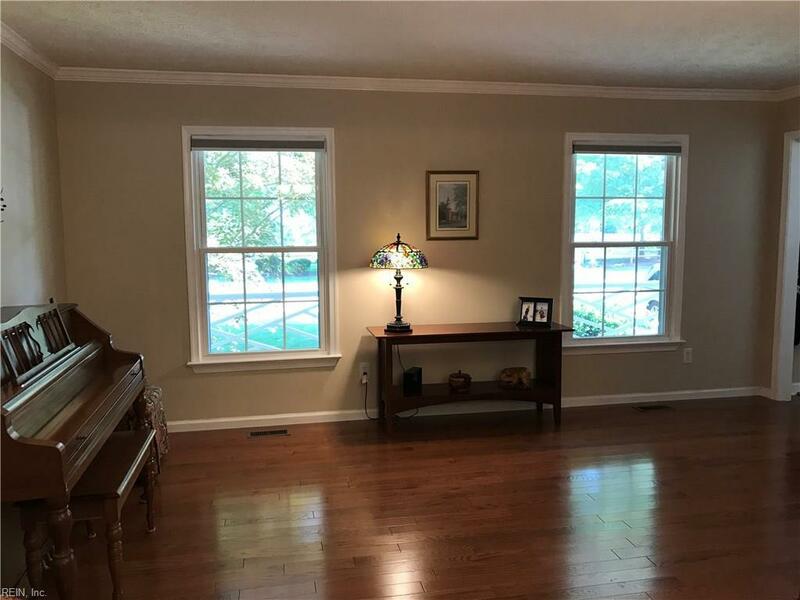 4 bedrooms, 2.5 baths, custom kitchen and master bath remodels, new floors (hardwood down, carpet up) throughout, upgraded windows and roof, "EZ Breeze" sunroom with heating and air conditioning, paved side yard, privacy-fenced, sprinkler system. 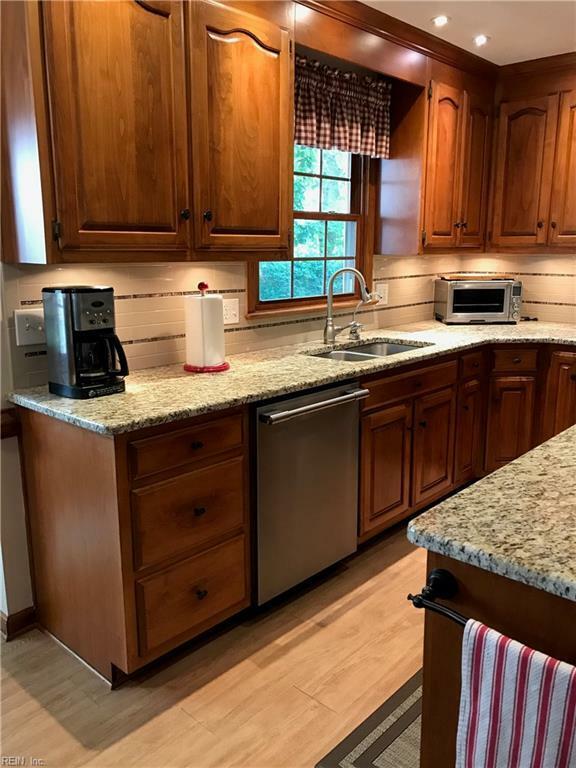 In the popular Woods of Tabb directly across the street from the park!